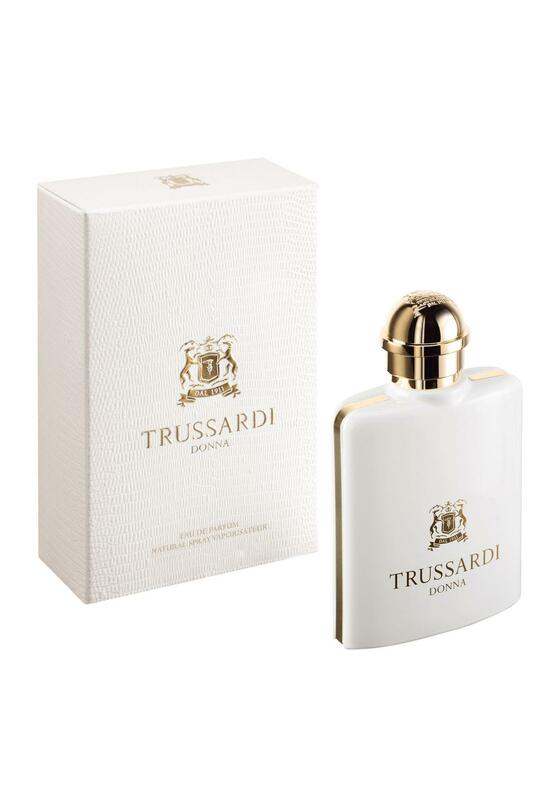 Trussardi Donna immediately releases a luminous fruity aura based on the vivacious citrus notes of zesty Yuzu and slightly tart citron. Its vibrant freshness is attenuated by the dewy accents of water fruits. The delicate overtones of white flowers in the heart notes reveal a lovely woman with simple beauty.